Today marks the 188th anniversary of our hometown’s incorporation as a borough on April 12, 1828. 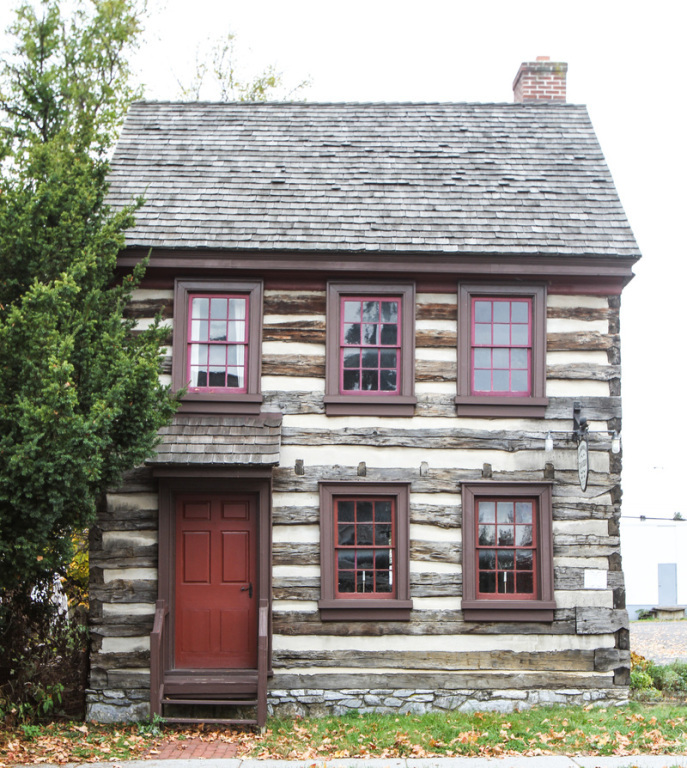 Named for the wagon mechanics who set up shops along Trindle Road and Simpson Street in the early 1800s, Mechanicsburg has grown from a small village to a borough. Today our vibrant community is a “Good Place to Live” with a population of nearly 9,000. 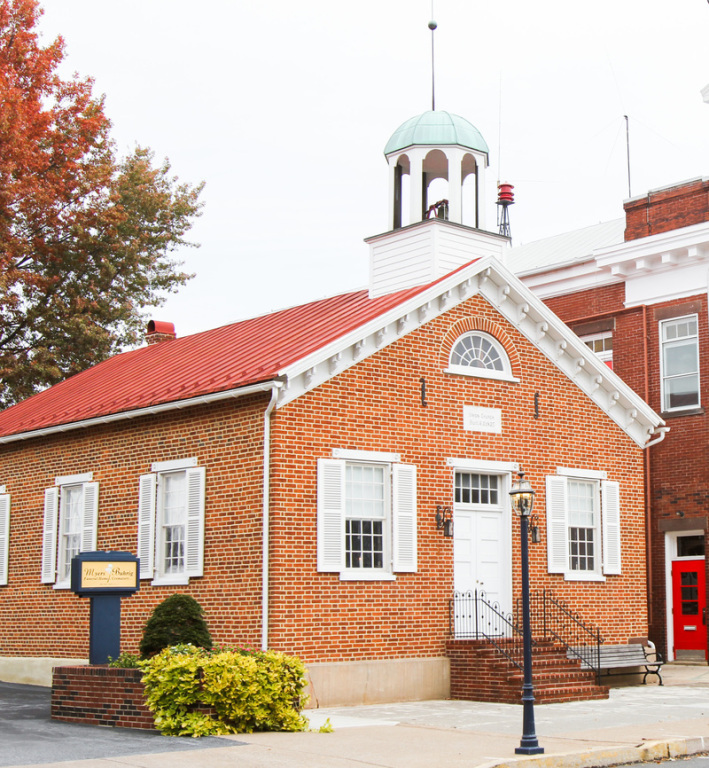 The addition of schools, churches, banks, and many unique and successful businesses, as well as long-standing traditions like Jubilee Day, have provided a framework for Mechanicsburg’s rich history. But the generations of families, friends and neighbors – those who were born here, visited here, moved here, lived and died here – have given our borough its heart. 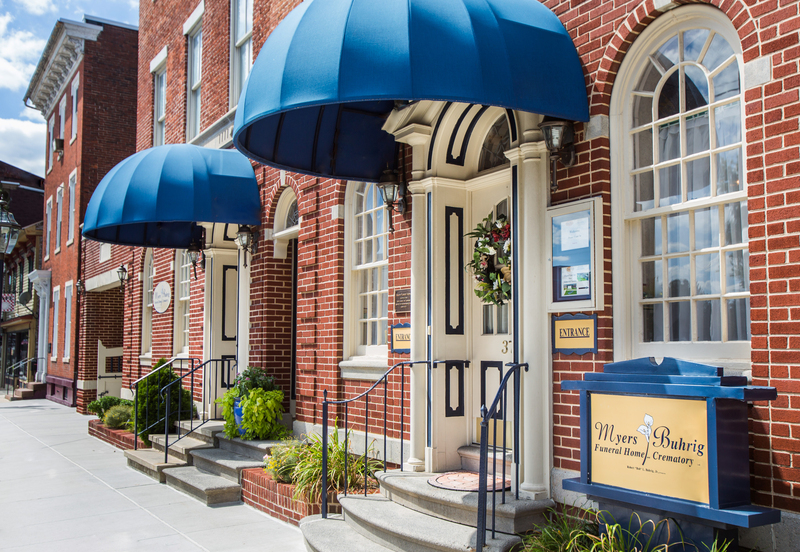 Since our founding as Myers Funeral Home by S. Harper Myers in 1910, caring for the families of our community for generations has been our great privilege. 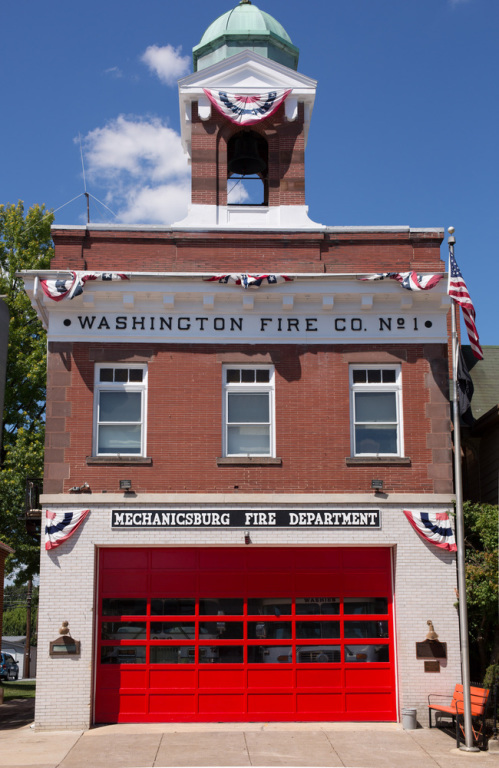 For more than 100 years, we have helped Mechanicsburg’s families through times of grief, enabling them to honor and remember their loved ones with dignity. In April 2011, under the new ownership of Bob Buhrig, we added Mechanicsburg’s only funeral home owned and operated crematory and became Myers-Buhrig Funeral Home and Crematory, Ltd. Our orientation on caring for families goes beyond traditional expectations to honor those who make up the heart of our borough. A complete remodel of our historic building on Main Street was completed in 2016. Great care was taken to preserve the beauty and history of our downtown location while creating an elegant, modern space that is warm, comforting, and facilitates our family-focus. 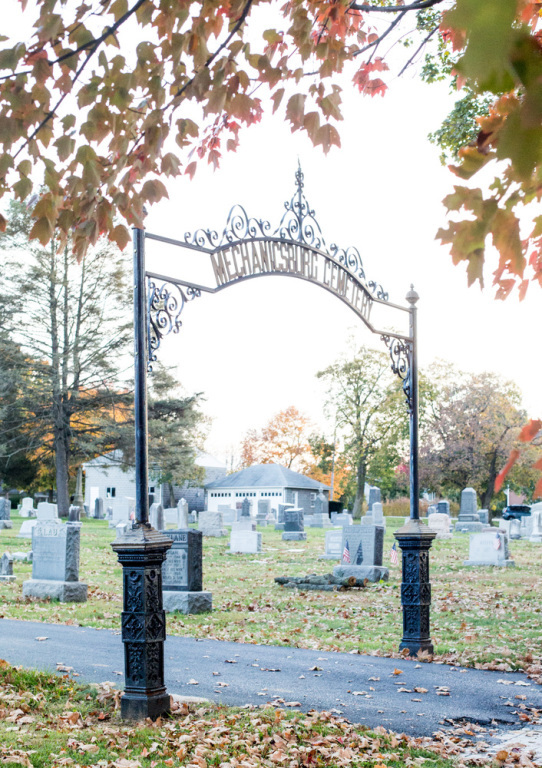 As Mechanicsburg celebrates 188 years, Myers-Buhrig Funeral Home and Crematory continues as a steward of the borough’s history and advocate for its future. We support the rich history of Mechanicsburg and assist in the care of the historic Union Church built on Main Street in 1827. We also support careful growth and expansion of businesses and the arts through our involvement in the local chambers of commerce and several community boards, including the Downtown Mechanicsburg Partnership (formerly Main Street Mechanicsburg). 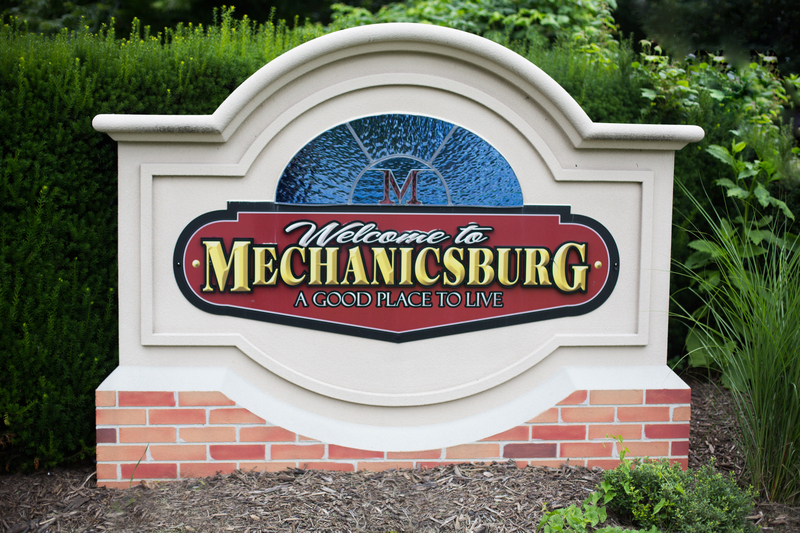 Most importantly, we are committed to caring for Mechanicsburg’s heart — its families, its neighbors, its visitors and friends.